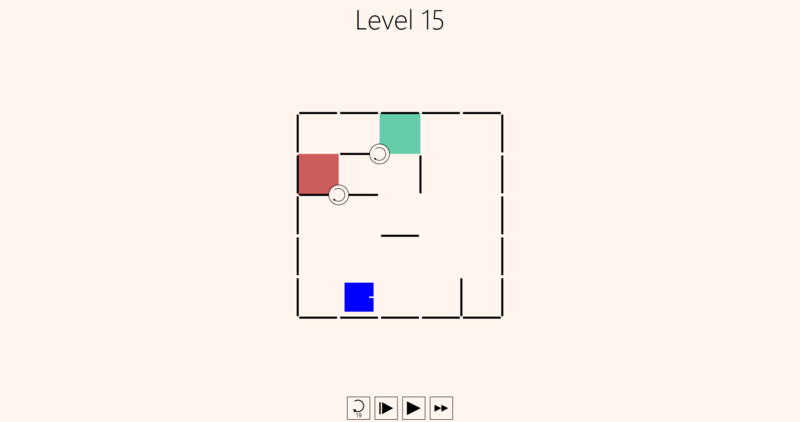 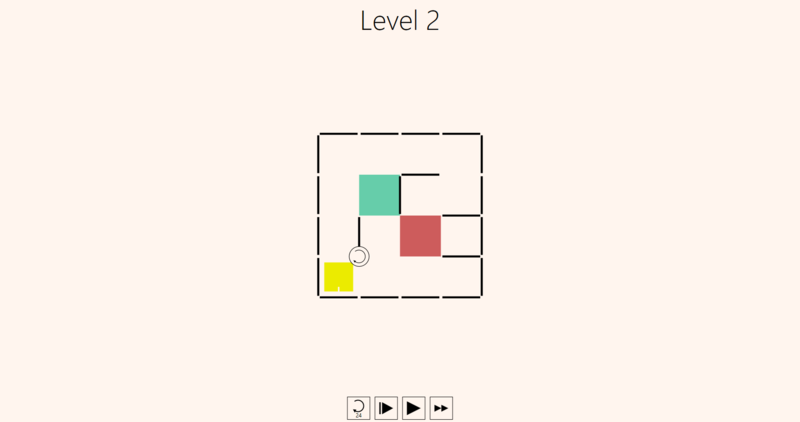 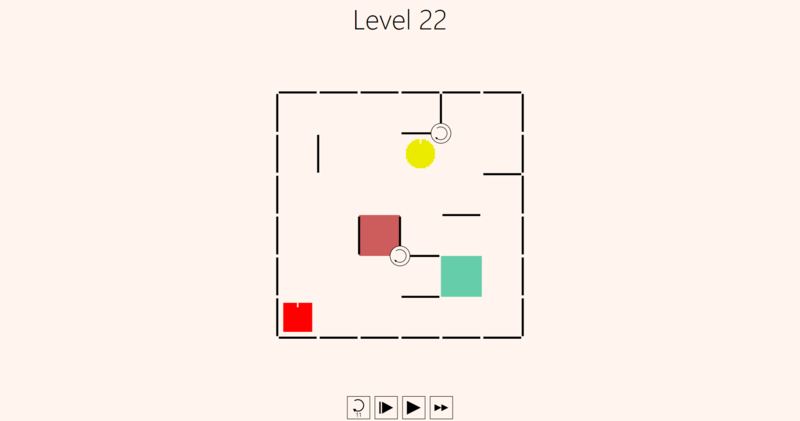 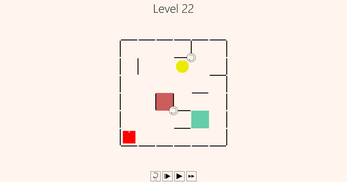 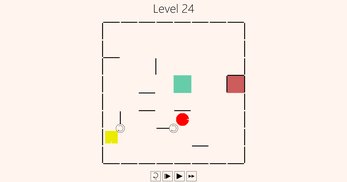 An abstract puzzle game with 100 levels of increasing difficulty. 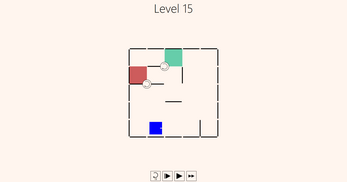 Levels are autogenerated so that you get new challenges on every run! 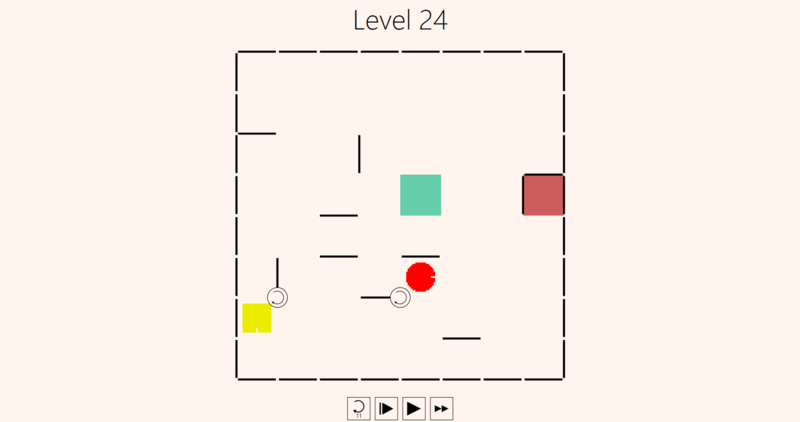 If you make it to level 100 please send me a message! 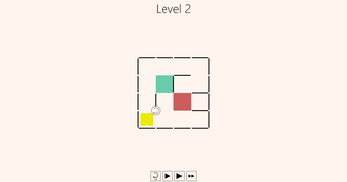 To get infos on updates follow me on twitter.